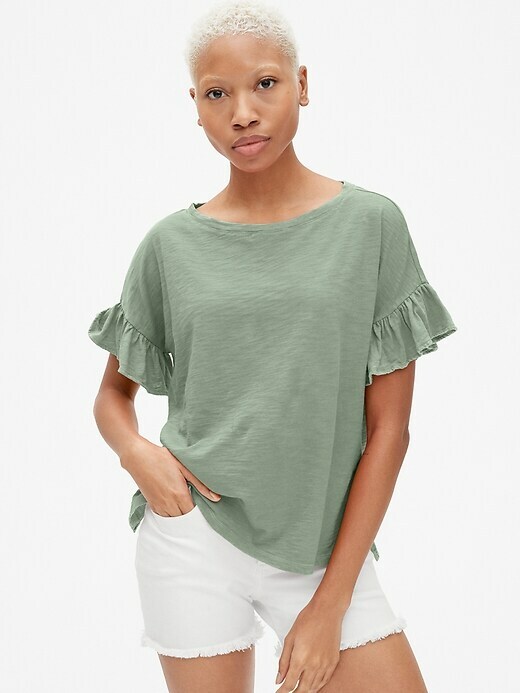 Shop for your favorites for Spring in this amazing Gap Spring Sale where they are offering up to 60% off on 1000s of Style. We have a vast variety to choose from. These deals are sure to put you in Spring state of mind!